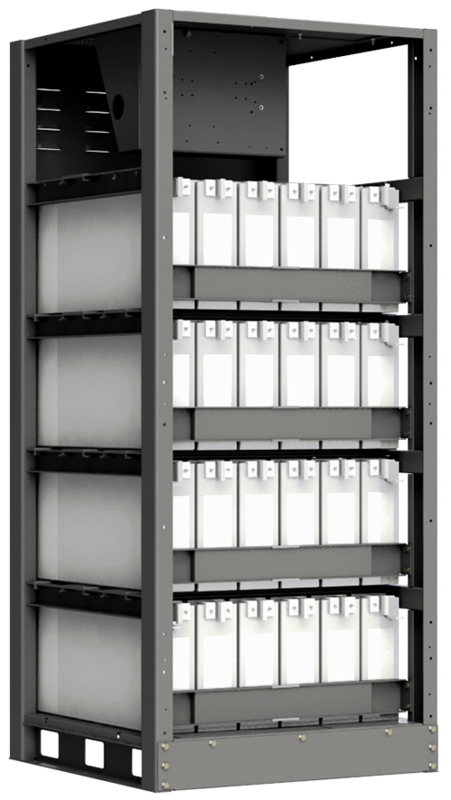 Easy maintenance design allows full front access for safety. 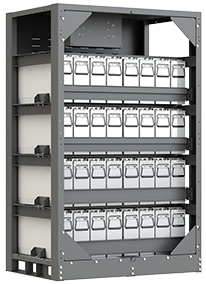 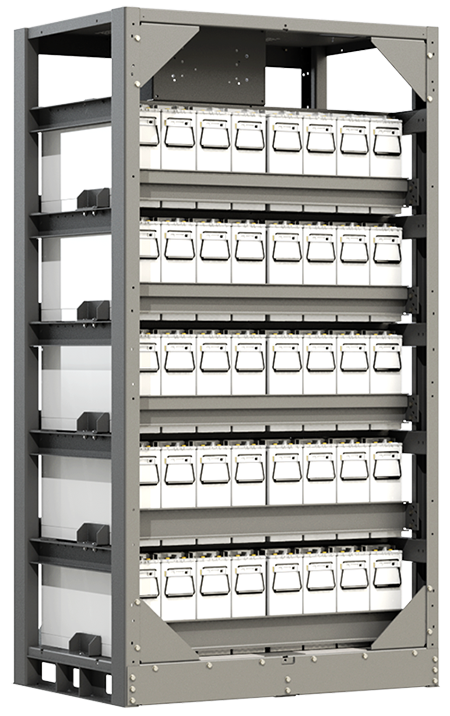 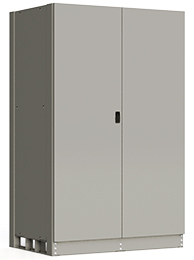 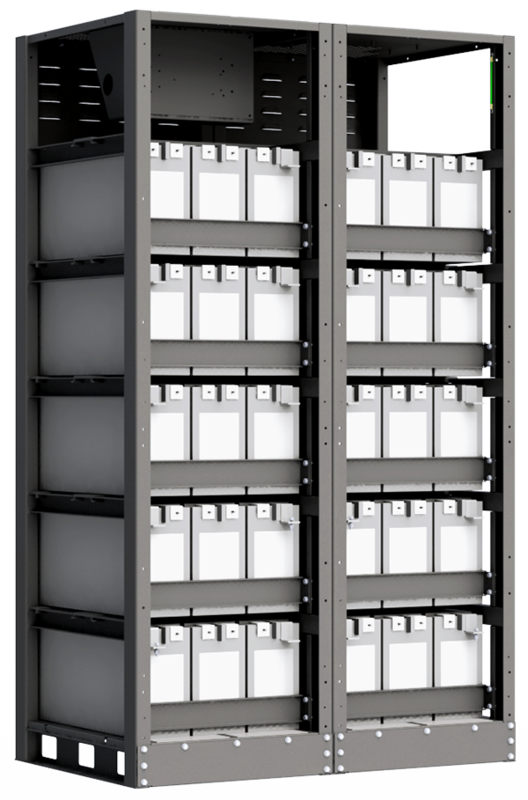 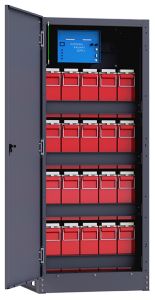 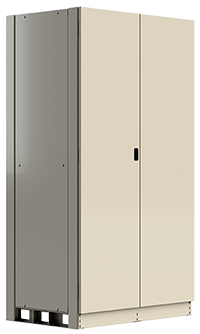 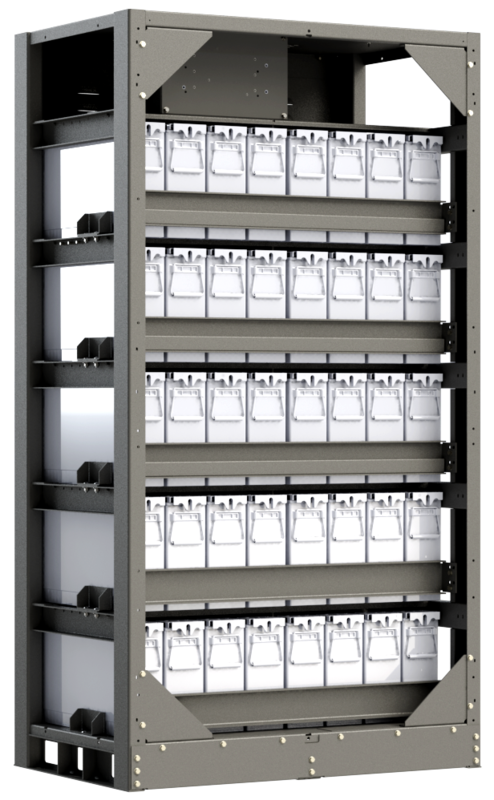 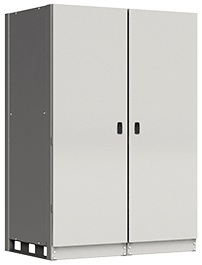 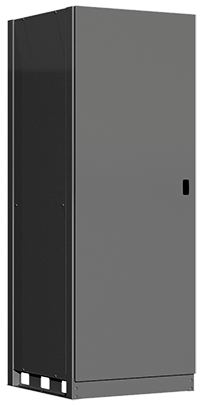 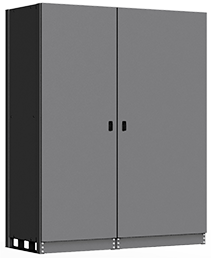 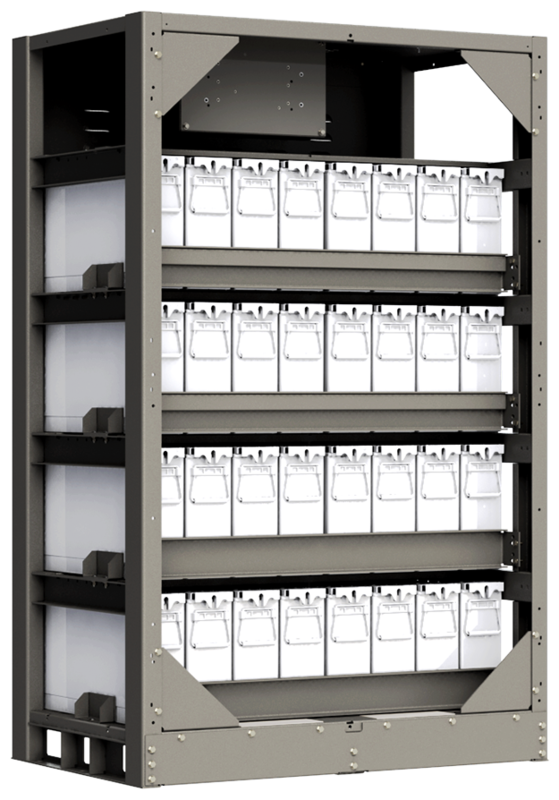 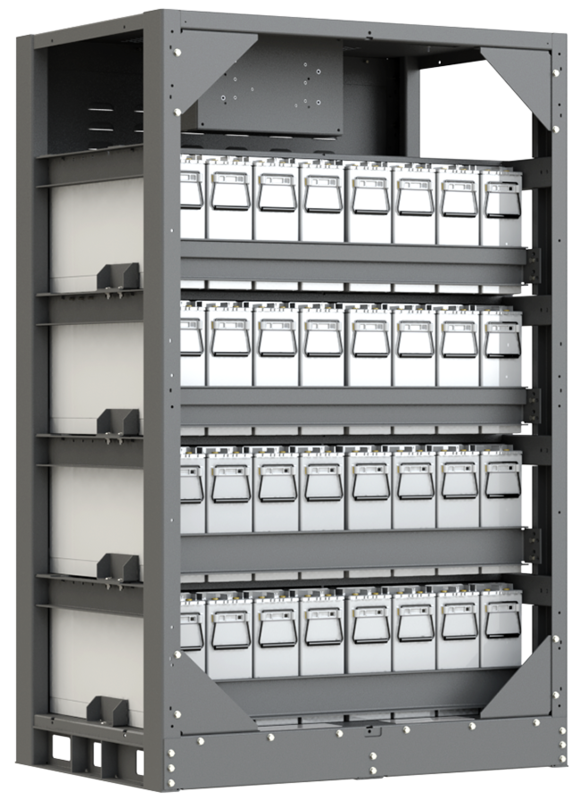 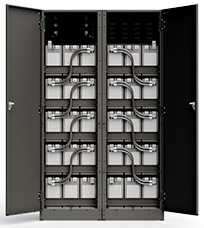 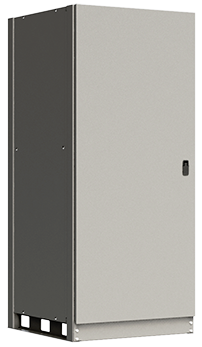 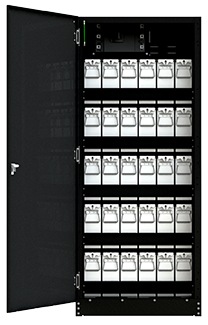 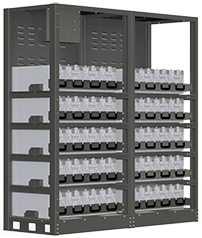 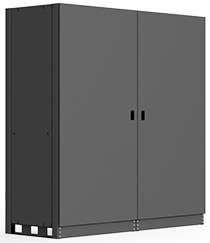 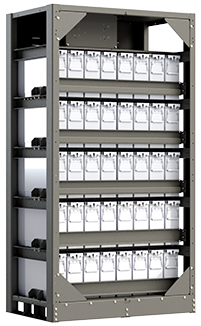 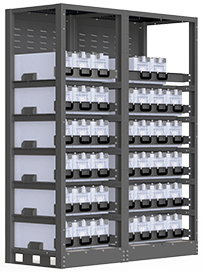 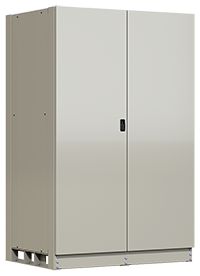 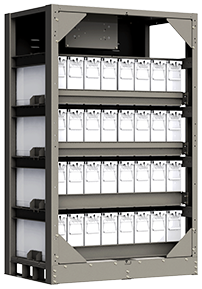 DC Cricuit breakers up to 1000A with enclosures available. 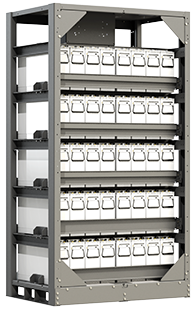 Breaker options include: Shunt Trips, UVR, Aux contacts. 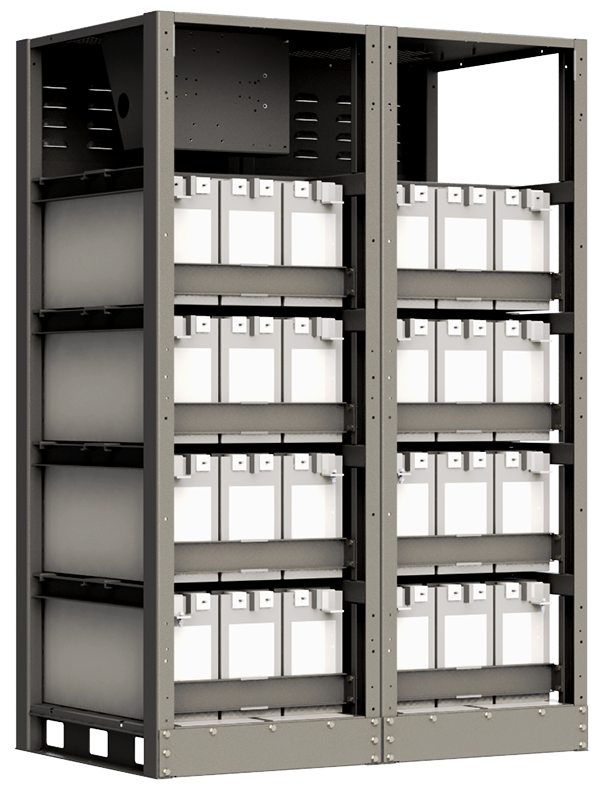 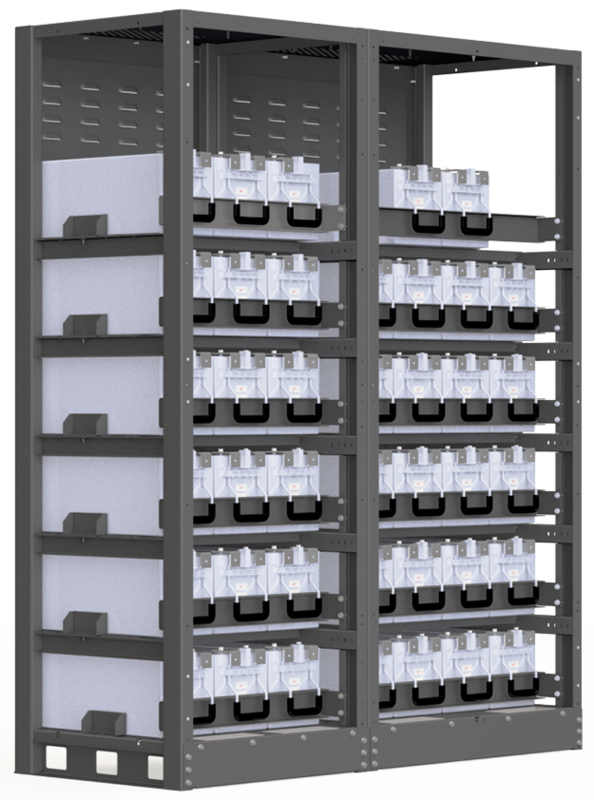 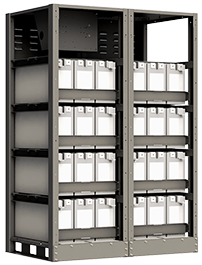 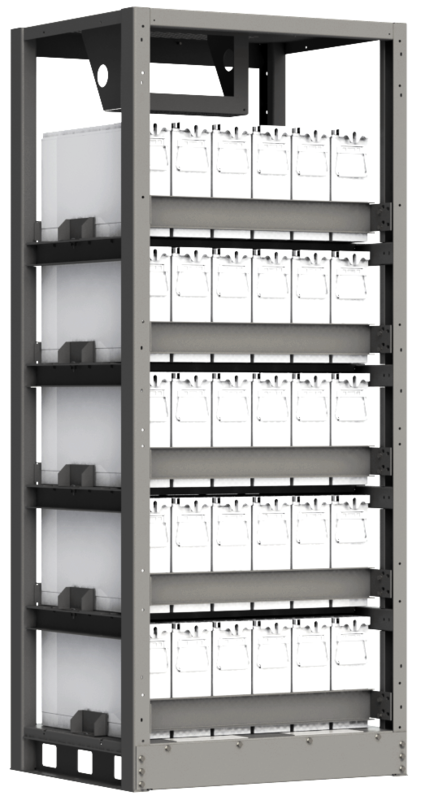 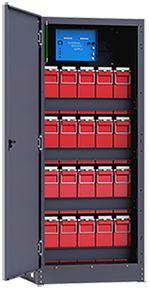 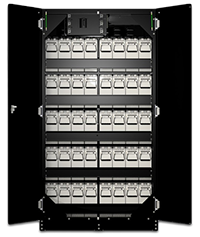 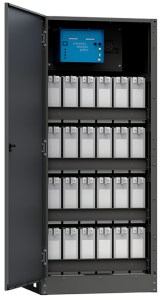 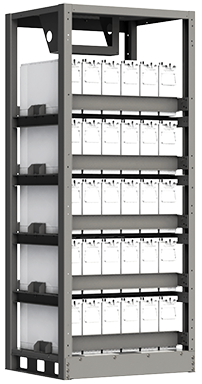 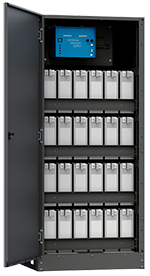 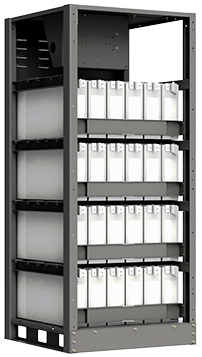 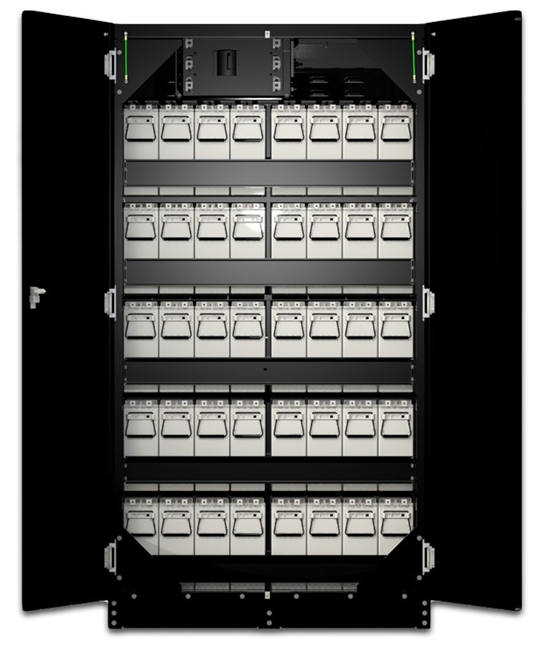 DC Cricuit breakers up to 800A with enclosures available. 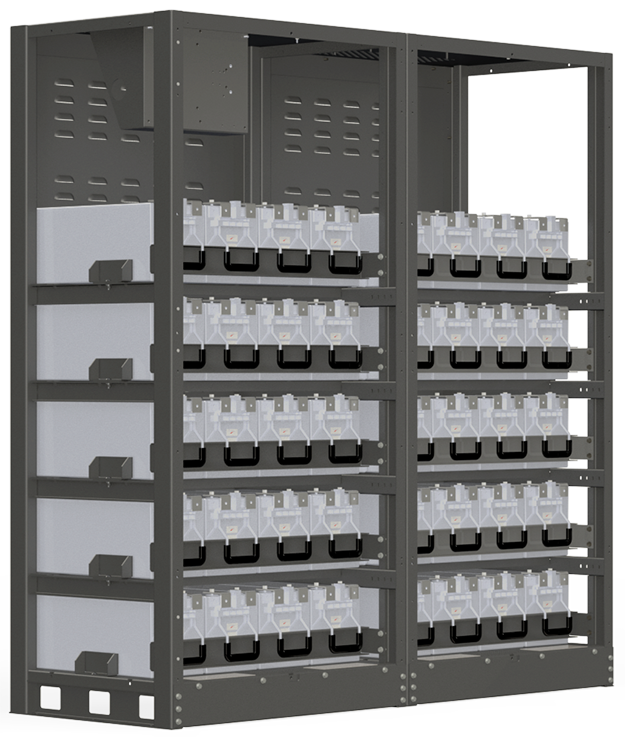 Breaker options include: Shunt Trips, UVR, Aux contacts.